Henzells Agency celebrating 80 years. The Pelican Waters Caloundra Swimming Club has had a fantastic season, with some national records being broken. 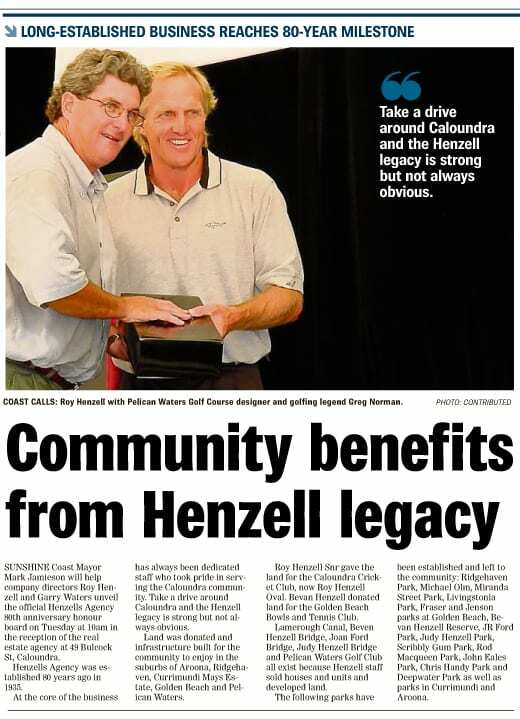 Read the full article from the Sunshine Coast Daily.